I like to mix it up when it comes to eye make-up and lipstick but my base products stay pretty consistent. Same foundation and same concealer, both of which I’ve talked about multiple times on Toasty. (What can I say? I really really do love NARS Sheer Glow.) Two products I don’t discuss so much are primer and powder, so I today I’m sharing what I wear under and over my base respectively. Mineral foundation and I have a love-hate relationship, but mineral finishing powder and I are best buds, no questions asked. Until I bought this I found it so difficult to get my hands on a cruelty-free powder that a) I actually liked and b) didn’t collect on the oilier parts of my face. 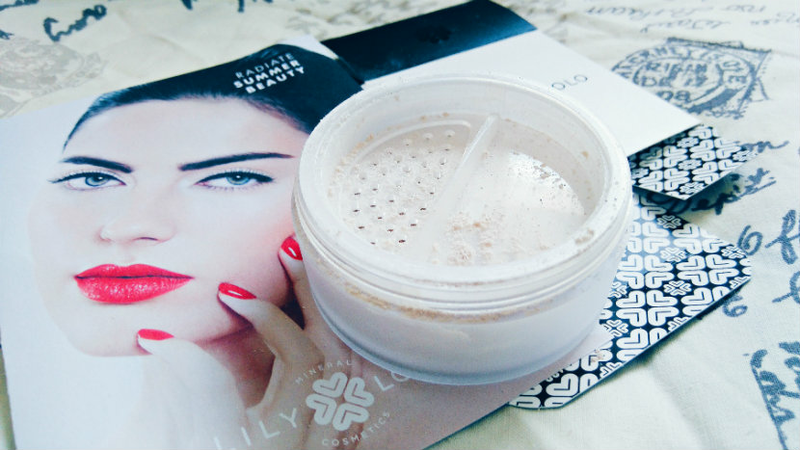 Lily Lolo‘s powder is finely milled, as you’d expect from a mineral product, and the finish is a little glowy (hence the shade name Translucent Silk), giving the skin a dewy look without compromising on oil control. I like to use the Super Kabuki Brush to sweep it across my skin, concentrating on my forehead, nose, and chin. Finishing Powder in Translucent Silk is available to buy full-size, or you can buy a sample pot for £1.49 to try it out before committing. I burn so easily that a moisturiser with SPF15 just won’t cut it, especially not at this time of year. 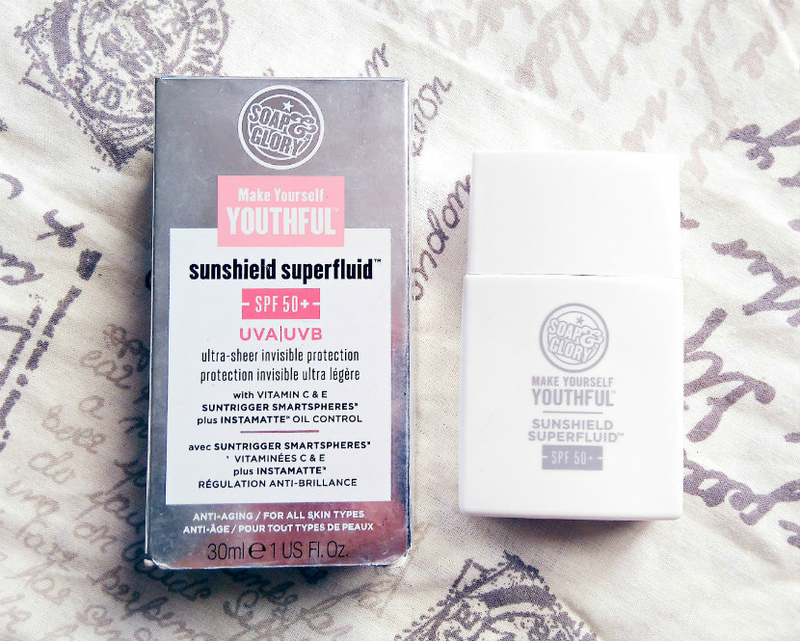 Sunshield Superfluid is by the far the best facial sunscreen I’ve ever tried. It still feels like a sunscreen, albeit with a thinner (but not runny) consistency, but it’s not sticky, it doesn’t pill (ie. it doesn’t roll into little balls on the skin) and it doesn’t leave any white residue on the skin. It works well underneath foundation and hasn’t made any noticeable difference to the longevity of my make-up. It also smells of grapefruit, which is really quite refreshing in the morning. I would recommend Sunshield Superfluid to anyone who’s looking for a cruelty-free SPF. What base products have you been using lately? Have you tried either of these? Let me know in the comments!